Chant the first four lines of this mantra while offering your prayers to lord Ganesha. Start your daily work after chanting this mantra (First four lines will do). Teach this mantra to your kids. who authored "Shuklambaradharam...." and "Shanta Kaaram Bhujaga Shayanam ..."? Is it from some 'puranam'? Actually, the first sloka is about Lord Ganesha, not about Lord Vishnu. 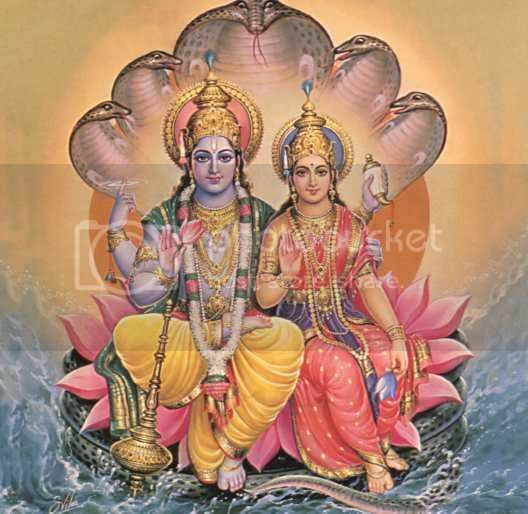 The word 'Vishnu' is used there as 'infinite'. I knew about it from a recently released Malayalam magazine. Mesmerising mantra! Truely its powerful,as it gives me the strenght to overcome obstacles in my life. I listen to it day and night.